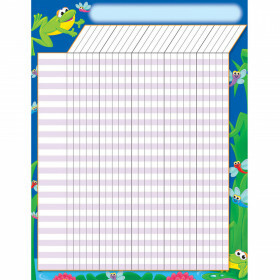 Students will look forward to tracking progress and reaching goals with this fun FUNky Frogs Incentive chartlet! 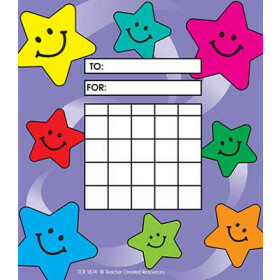 With enough space to fit multiple assignments or goals, use this chart to keep track of completed assignments, reward positive behavior, and motivate students to reach goals. 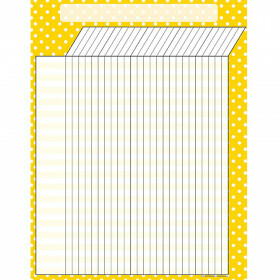 Includes one chart measuring 17" x 22". 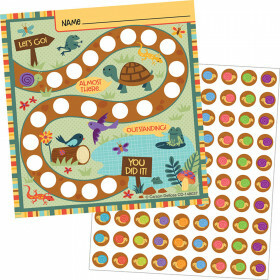 Look for coordinating products in this design to create a lively classroom theme! Looking for something similar? 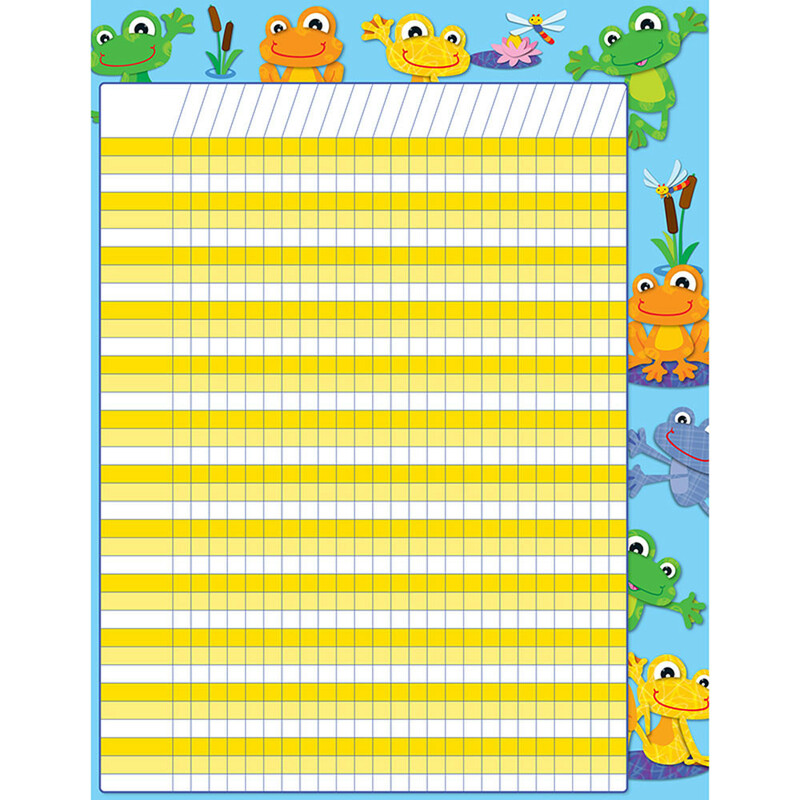 View our Incentive Charts or Incentives & Motivators sections to find more school supplies items similar to FUNky Frogs Incentive Chart. 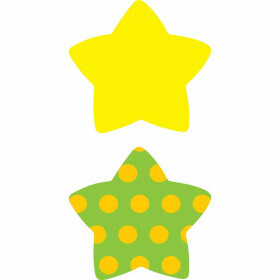 This item may also be listed in our teacher supplies store catalog with item IDs CD114183,9781623999889,CDP114183.